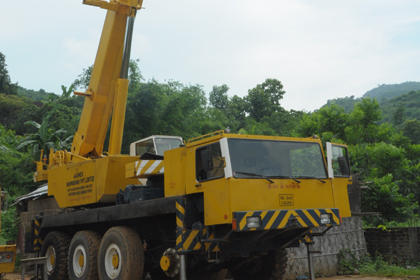 Jainex Group is just a one stop solution for hiring cranes in India. The variety it provides is extremely hard to find anywhere else. 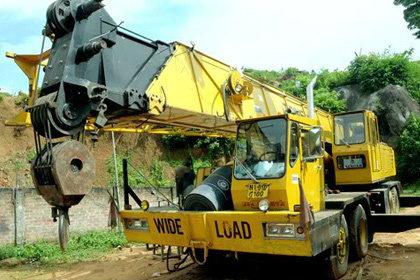 With such diversity in its stock, it has set itself as one of the top crane rental companies in India. 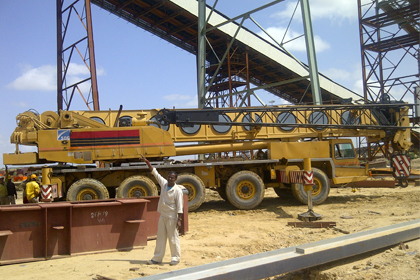 The variety it offers is really significant in construction industry. This is because every model is chosen keeping the current requirement in mind that is meant to serve specific purpose in construction job. 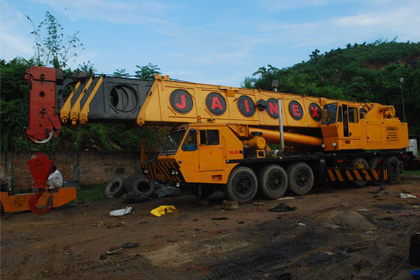 Apart from serving variety in crane model, Jainex Group also provides diversity in capacity and features. 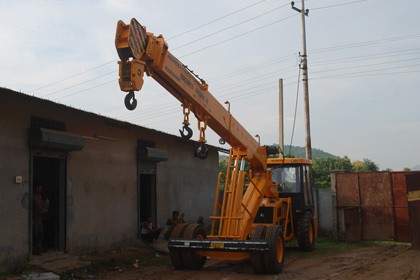 Every model are available with distinct features, like having varying boom length or jib length, and capacity ranging between 40 tons to even 150 tons to handle different kinds of work load. Whilst variety of model is what Jainex has a pride for, quality is another aspect that is never compromised. All the cranes available at Jainex’s store are of different brands, so that clients get the best models of brands they are known for. 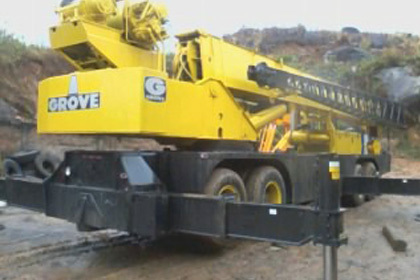 Demag, Liebherr and Grove are few of the top heavy machine manufacturers, which are popular for high quality hydraulic and truck cranes. 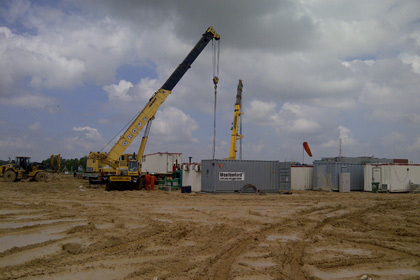 And they are not just perfect for construction work, but also other cumbersome works like those carried out in industries, refineries, oil fields and docks, for example transporting raw material to and from manufacturing industries, transporting extracted or refined oil from oil fields or refineries, loading and unloading of consignments from ships, etc. 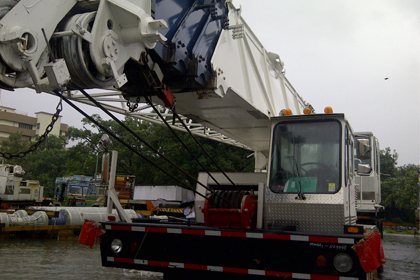 We have a rich fleet of 100 plus models of heavy machines for renting purpose and in addition to that more machines are being added to the fleet every year. With the addition of new models keeping up old models becomes necessary. All our products are kept in top condition so that they never fail when the mobile machines actually have to land on the work site. To keep the machineries in top condition, we have a team of well trained professionals who take care of every nut and boltof the machine and make sure that they are fully functional anytime time taken out for use. 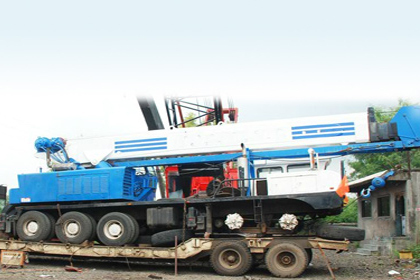 We, as one of the leading crane suppliers in India always guarantee complete satisfaction for our products even after when they are handed over to you on rent.